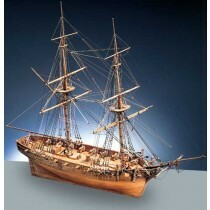 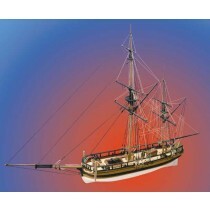 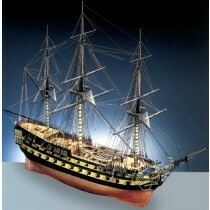 Caldercraft's Nelson's Navy series features vessels that were connected with England's famous Admiral Lord Horatio Nelson, who led the British fleet to victory at Trafalgar, fighting against the combined forces of France and Spain, but who lost his life in the process. 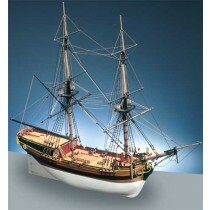 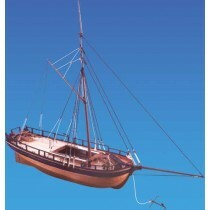 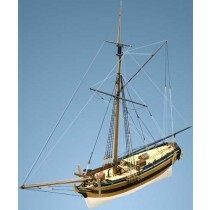 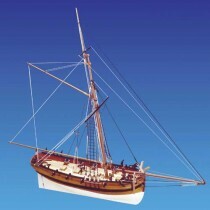 This line of kits is one of the most popular among British sailing navy buffs. 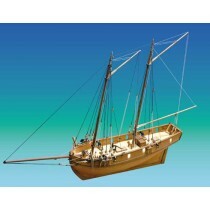 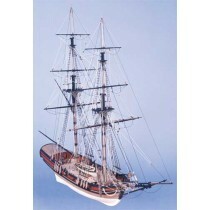 All kits in the series feature high quality woods, cnc routed structural parts, detailed scale metal and wood fittings, photo-etched brass parts and detailed plans and instructions in English.